Bent Wheel Repair - Bent Wheel,Rim Repair, Wheel Repair in Dubai. 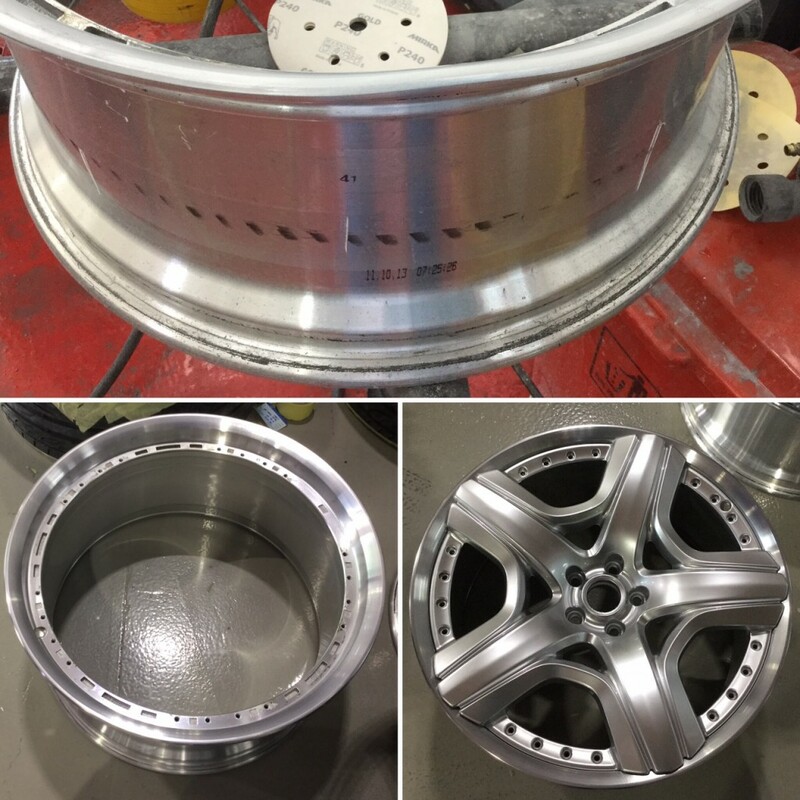 We at WheelFix can straighten aluminum, steel and magnesium rims up to 26″ in diameter. The turn around time is usually 24 hours. 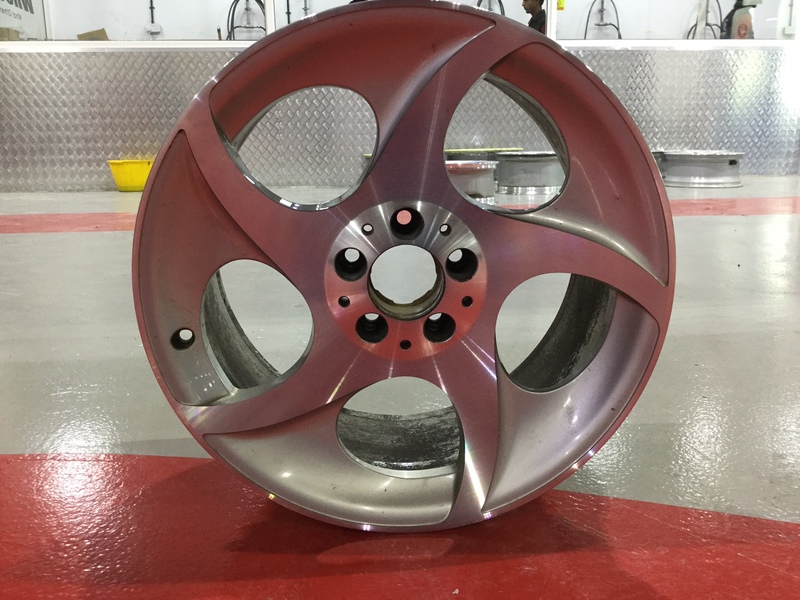 At times, we can offer same day service if you make an appointment with us and drop off the rim before 10am. 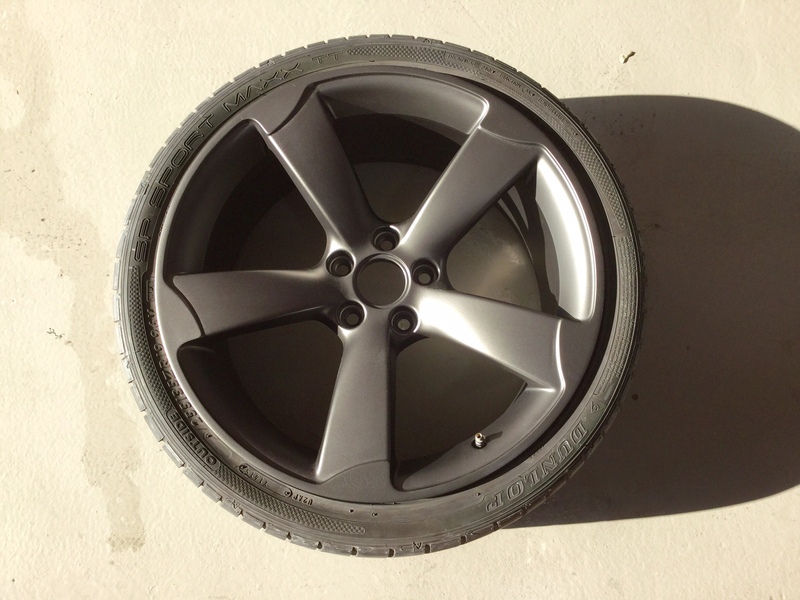 WheelFix offers one of the best service in Bent wheel repair in Dubai. We use three hydraulic machines in our process to straighten bent wheels. The first machine is used to take out large bends and bring the wheel within .015 in. of round. The second machine is used to tweak the rim back to a perfect round shape. A third machine removes lateral bends and bends to the face of the wheel. 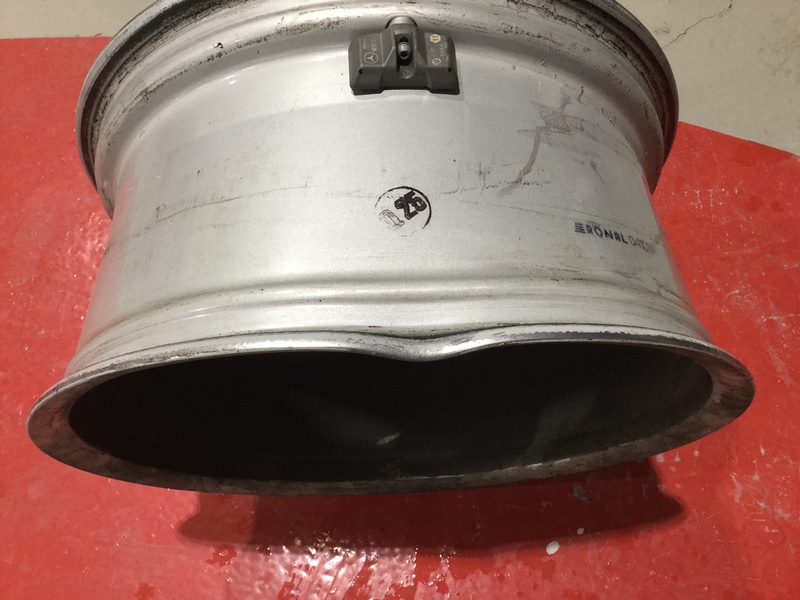 We guarantee that the wheel will be round, holds air when remounted to the tire, and will be properly balanced. There are a few main reasons to have a rim straightened. The first is that you may feel vibrations in your steering wheel when driving – especially at faster speeds. 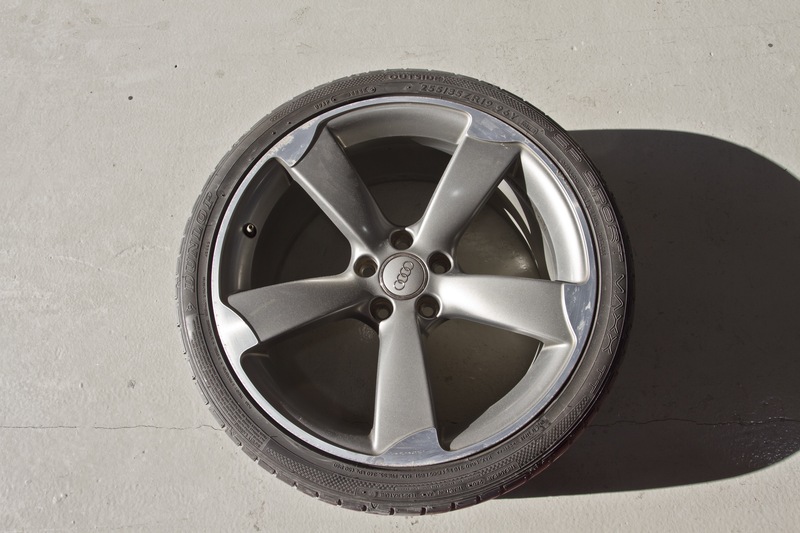 The second reason for straightening your wheel is that your rim may not be holding air. Finally, even small bends in your wheel will wear out your tire much faster. And Yes, we can straighten chrome rims!